Chromium is a Google open-source web browser. It is a web browser that was designed to look like Chrome but it can displays unwanted advertisements that contain malicious software. 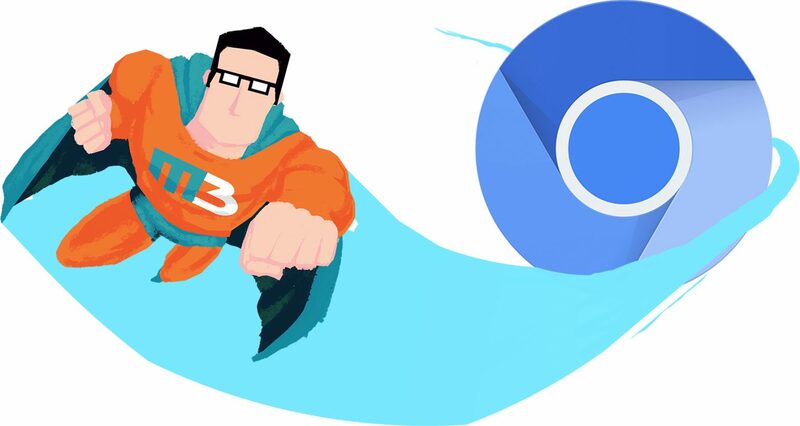 The Chromium browser looks just like the Google Chrome web browser icon but it is different shades of blue instead of the colorful Google Chrome icon. When you bring it up it will look different compared to a normal web browser and will also display a lot of ads while you browse. Chromium is a legitimate web browser the problem with it though is the fact that anyone can modify it. Anyone can go in and change the code to where the program then is malicious, at the same time though they could go in and make it better. It is best to use caution when running Chromium. They may also use the bundling method which allows unwanted programs to install on the user’s computer without you ever knowing it or noticing. An example of the bundling method would be when you are installing a program on your computer and unknowingly that program has other programs that are bundled with it that also download right alongside the program. The programs that down are usually filled with malware. If you are using Chromium you are going to encounter unwanted ads that could be in forms of pop-up ads, banners, ads offering you free things, and may even direct you to questionable site. By click on the ads you will be allowing malware on to your computer or when redirected to a different site you will get malware from that. You may even get an ad for a tech sport company that is actually going to claim to remote into your computer and fix it where they are actually putting malware on to your computer instead of removing it. It is best not have Chromium on your computer so that way you are not getting malware on your computer and slowing it down. If you have Chromium installed on your computer and would like to remove it you need to go and uninstall it from your settings. By having Chromium on your computer, you may also have malware. You need to be running MalwareBuster, which will remove the malware from your computer. If you choose to keep Chromium on your computer than you need to be running MalwareBuster daily to ensure that you are keeping your computer clean from any of the malware you may get from using it.